Size: 1.07 x 0.78 mt. 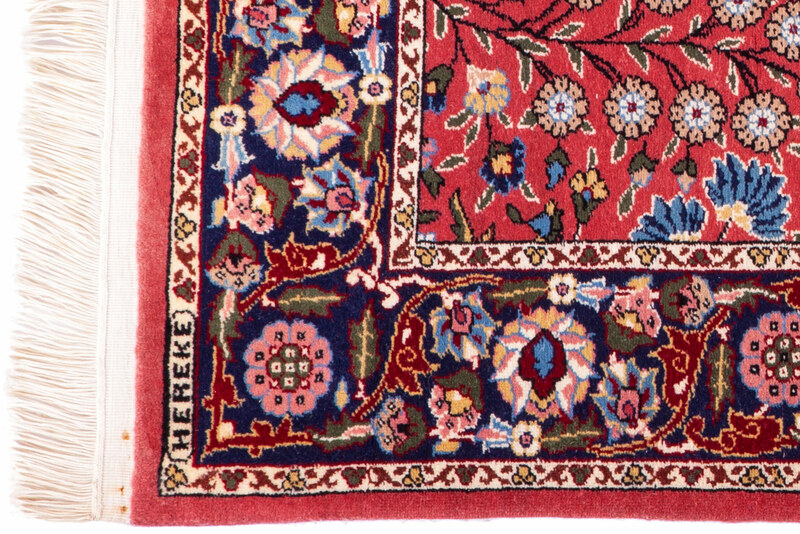 One of the finest and most prestigious carpets in the world, is currently woven in a town near Istanbul, called Hereke. 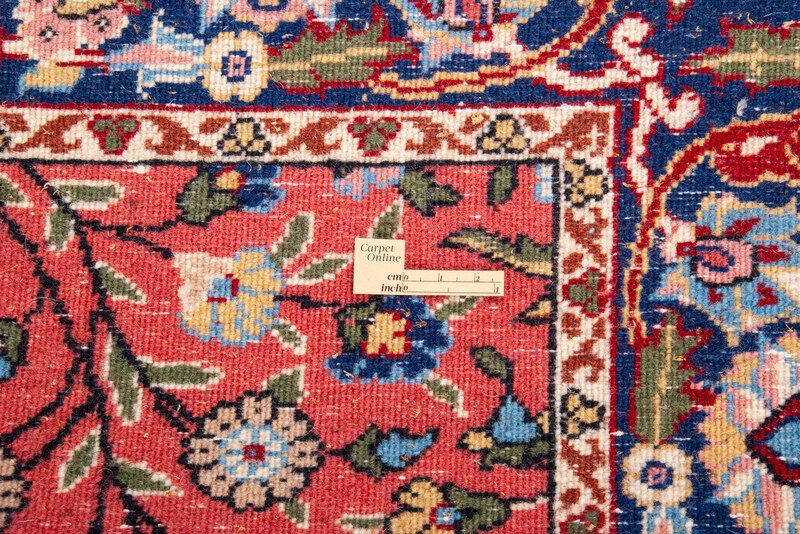 The high knot density antique carpets in which Hereke excelled, continued to be woven in late 20th century maintaining the original inspiration and awareness to refinement and detail. The finest materials are obtained and utilized including wool and cotton. 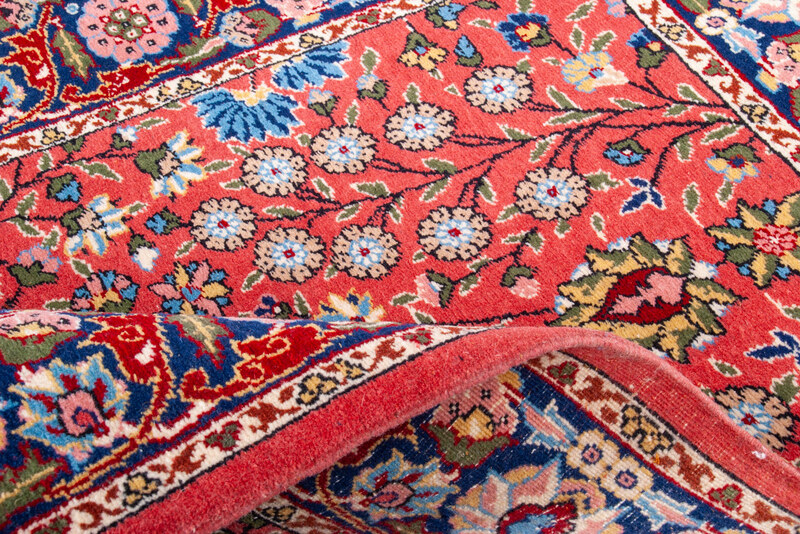 Hereke carpets have a high knot density, and their craftsmanship bears witness to the fact that it takes a long time to complete these elegant carpets. 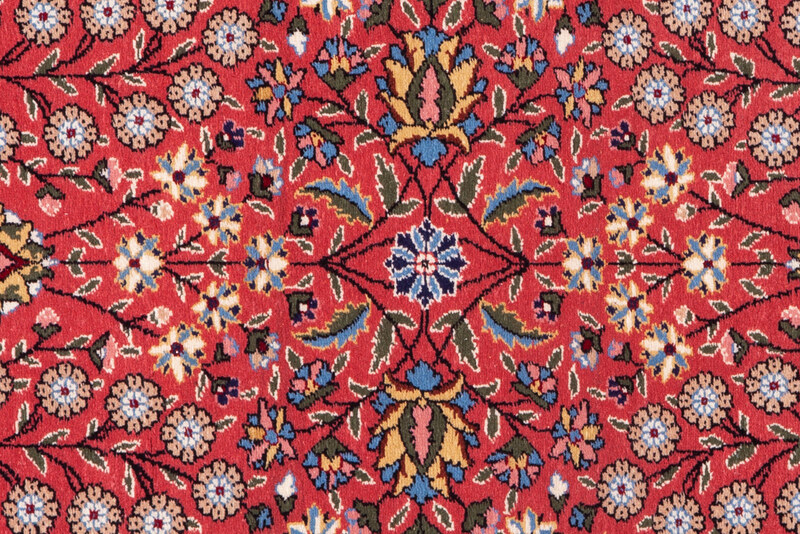 The carpets that Hereke weavers produce, with a good reason considered as among the most distinguished and valuable examples of carpet art. 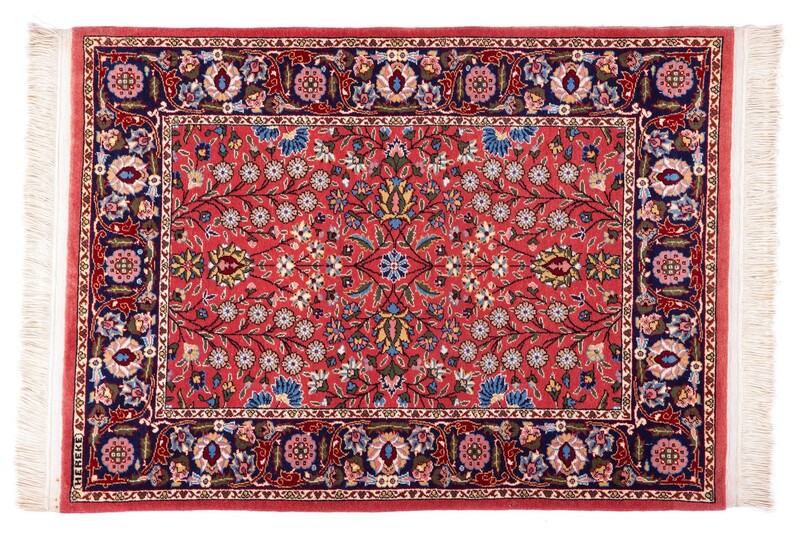 These great new rugs will be the great old rugs. 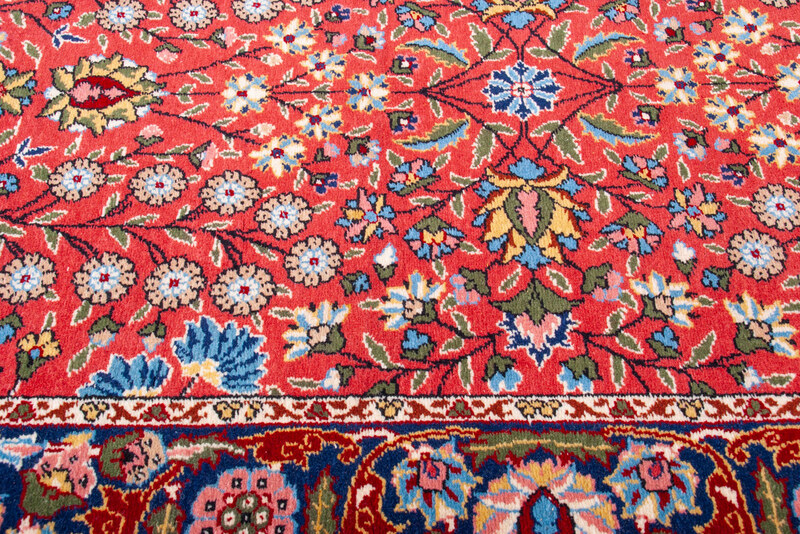 One of the finest and most prestigious carpets in the world, is currently woven in a town near Istan..
One of the finest and most prestigious carpet in the world, is currently woven, in a town near Istan..